With the cryptocurrency market cap skyrocketing in recent years, many Australians are now trying to figure out how to buy some of the top coins. People who have bought such coins at the right time have seen tremendous gains and have made a substantial amount of money. One coin that is getting a lot of attention right now is IOTA. Here is a closer look at IOTA and instructions for how to buy it in Australia. 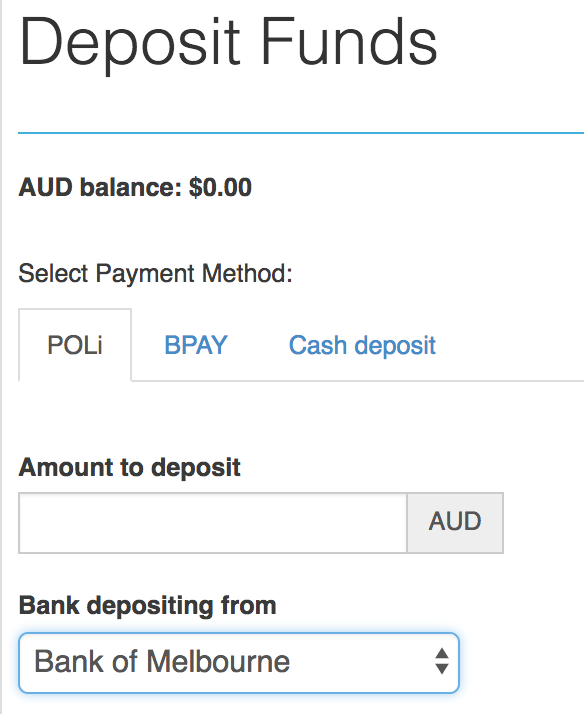 The single best way to buy IOTA in Australia is to use the CoinSpot exchange. 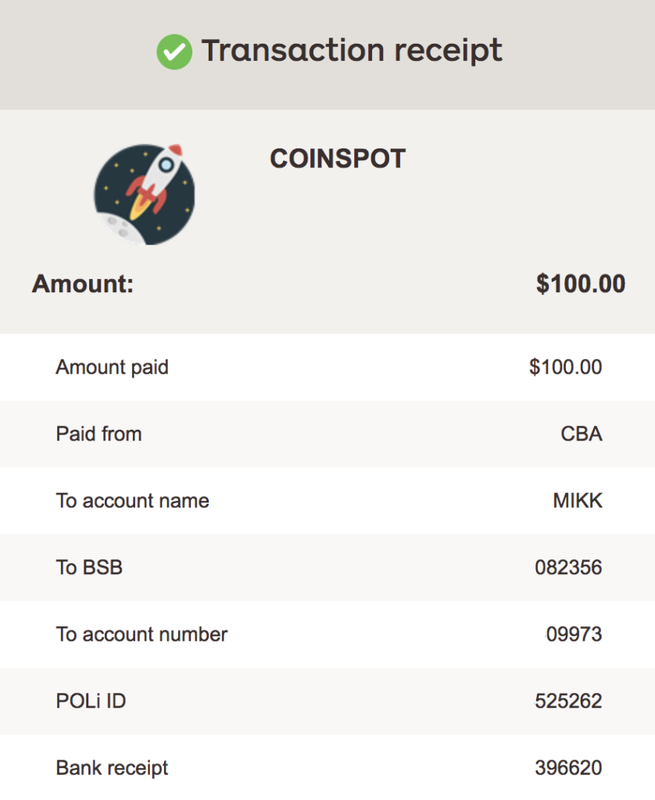 CoinSpot allows you to purchase IOTA anywhere, on any device, at any time, so essentially you could have IOTA in your mobile wallet within a few minutes. Here is how to buy IOTA on CoinSpot. 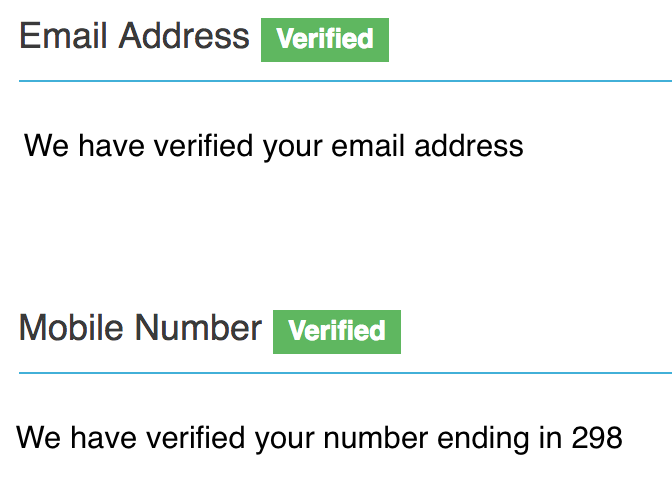 After your account has been set up and verified, and your funds have cleared into your account, then you will be able to start purchasing IOTA. Just click Buy/Sell in the top menu, then Buy IOTA, then enter how much Bitcoin you would like to buy (if you enter an amount of IOTA, then the price will automatically show how much that is in AUD, and vice versa). IOTA is a cryptocurrency that is similar to other cryptos such as Bitcoin, Litecoin and Ethereum. However, it has a few major differences. For starters, IOTA does not use blockchain technology, which most other cryptocurrencies use for transaction validation. Instead, it uses something called “the tangle.” The tangle is a distributed ledger that runs on a mathematical concept called directed acyclic graphs. This setup is very unique and is revolutionary because it eliminates the need for miners. With the tangle and with directed acyclic graphs, each user participates in the transaction validation to preserve the integrity of the network. Because miners are not required to validate transactions on the IOTA network, IOTA transactions are completely free. This makes IOTA the cheapest cryptocurrency to use for transactions. This is highly significant. IOTA is also incredibly fast because the more people who use the network, the faster the network actually becomes, and the more transactions per second can occur. This makes IOTA ideal for micro-transactions. In the near future, micro-transactions will most likely start to be used more and more in the internet of things (IOT). This is why IOTA is positioning itself to be the go-to coin for the internet of things economy. The team behind IOTA wants IOTA to be used when transactions are being made between different IOTA devices. In other words, IOTA could be used more and more for computers and inanimate devices to pay each other. However, humans will also most likely use IOTA more and more because it is so cheap to use. IOTA was created by David Sontesbo, Dominik Scheiner, Serguei Popov, and Sergey Ivancheglo. Now, the cryptocurrency is run by the IOTA foundation, which is located in Berlin. The fact that the creators of IOTA are known is another difference between IOTA and Bitcoin. Bitcoin was created by an anonymous entity who went by the name Satoshi Nakamoto. Bitcoin is a store of value coin and has a reputation for being a bit slower and poor in terms of scaling. It can have high fees and slow transaction times. So, the biggest difference between Bitcoin and IOTA is the fact that IOTA is incredibly fast and cheap and Bitcoin is slower and more expensive at times. However, Bitcoin, at this point, is not really intended to simply be fast. It serves its own important role as being “digital gold” and storing wealth for people digitally. Another important difference is the fact that IOTA is specifically aimed at the internet of things. Bitcoin is definitely not aimed at the internet of things and would most likely not be able to function effectively in this capacity because it’s transaction fees are too high to facilitate micro-transactions effectively. IOTA’s zero fees make it ideal for the IOT economy. How has IOTA Performed Since it was Created? IOTA has performed incredibly well since it was released. The original release price for IOTA was $0.000434512 USD. At one point, IOTA was $4.391 USD, which meant that people who held IOTA from its ICO date to when it hit $4.391 saw gains of over one million percent. However, the price of IOTA has retreated in the past several months along with the entire cryptocurrency market in general. The price of IOTA is currently $1.62. However, even at this lower price, the gains from its initial offering are staggering. It is safe to say that at least a few people made a tremendous amount of money holding IOTA from its initial offering. Whether or not IOTA rises in price is heavily dependent on whether or not the cryptocurrency market at large continues to grow. 2017 saw enormous, unprecedented growth in the cryptocurrency market at large. However, 2018 has been mostly a bear market for cryptocurrencies so far. But, the crypto market is well-known for being volatile and this volatility could soon start going in the upward direction. The core concept behind IOTA is very interesting and it is actually unique from most other cryptos. Not using a blockchain, but still being able to have decentralization is a very impressive feat. It is fact that more cryptocurrencies in the future could go the route that IOTA has pioneered for transaction validation. However, because IOTA is the first cryptocurrency to us “the tangle” for transaction validation, it has the first move advantage. So, IOTA could continue to rise in the near future just by virtue of being highly innovative. It also could continue to rise if investors keep chasing the returns that the coin experienced between 2015 and 2017. Further, as the internet of things continues to grow, and as more of these devices require micro-transactions, IOTA could continue to fill this need. So, it is quite possible that the price of IOTA will continue to rise over the next few years. The answer to this question depends largely on your current financial situation, your understanding of cryptocurrencies, and your ability to tolerate risk. If you are in a poor financial situation and if you have no ability to tolerate risk or losses from a potential downturn in price, then IOTA may not be a good investment for you. However, if you are in a decent financial situation and if you want to invest in something that is high risk and potentially high reward, then IOTA could actually be a good investment choice for you. But, if you are planning on investing in IOTA, then you should really sit down and do a significant amount of research beforehand. The volatility of cryptocurrencies can truly be a difficult thing to stomach. So, the more that you understand IOTA and the more faith that you have in it, the better that you will be able to handle this volatility and HODL (hold on for dear life) through the difficult periods. If, after you complete your research you do not believe in the product, however, then it might be wise not to invest in the cryptocurrency. After all, it is your hard earned money that you are putting on the line. IOTA is a very exciting cryptocurrency. It is currently in the top ten by overall market cap and has earned its place in this hallowed ground by virture of providing genuine value to the cryptocurrency market. IOTA was not one of the original cryptocurrencies like Bitcoin and did not enjoy the first mover advantage, nor the third, nor the fourth. So, it’s rise is all the more impressive. It has the potential to be the first mover in terms of “tangle-based cryptocurrencies,” but not for cryptocurrencies in general. But regardless of whether you decide to get in now or not too, there is still no guarantee that IOTA will rise. This is cryptocurrencies after all. 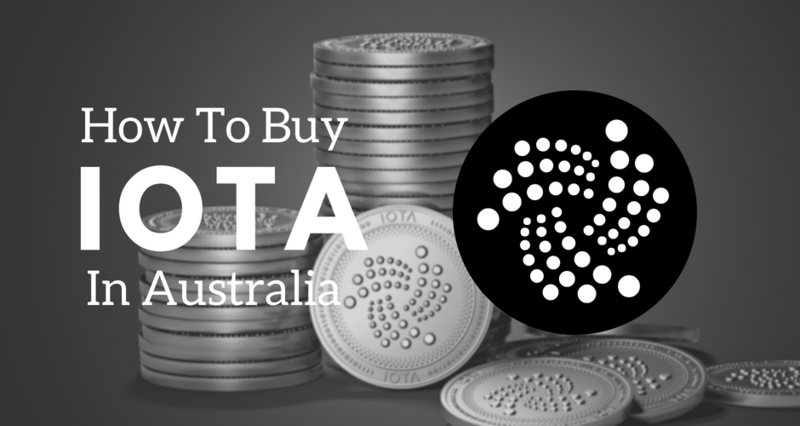 If you do wish to purchase IOTA, you can do so thorough CoinSpot, which is our top pick for the best Australian exchanges – see here for our complete guide.